Buying a pre-owned vehicle can actually be a much smarter investment than purchasing a brand new car unbeknown to many consumers. Not only are used cars more affordable, they are cheaper to insure, they are easier to finance with auto loans, and you can benefit from a wider selection of vehicles. More Affordable- Purchasing a certified pre-owned car instead of a new car can save you thousands and thousands of dollars. Not only are the vehicles less expensive, but often used car dealers will be more willing to negotiate with you on the final price than dealers who only sell new cars. More Options- When you go to a dealership that specializes in certified, pre-owned cars, you will likely have a much larger selection of vehicles than if you go to a dealership that only sells cars that just hit the market. 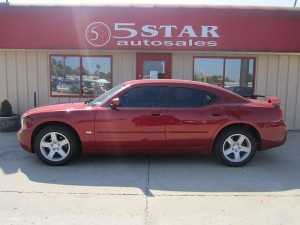 You are also able to purchase a vehicle with more features and extras then if you were purchasing a brand new vehicle. Cheaper to Insure- Pre-owned vehicles are less expensive to insure than new vehicles more often than not. Lower Depreciation Rates- When you buy a new car, the value drops drastically the second you drive off the lot. This isn’t the case when you purchase a used vehicle. 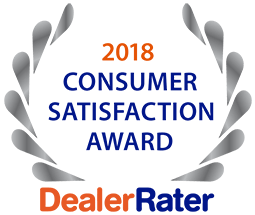 For more information on why it’s a smarter to buy a used car in Granite City, or to learn more about our current specials and inventory, please contact 5 Star Car Auto Plaza at 636-940-7600.